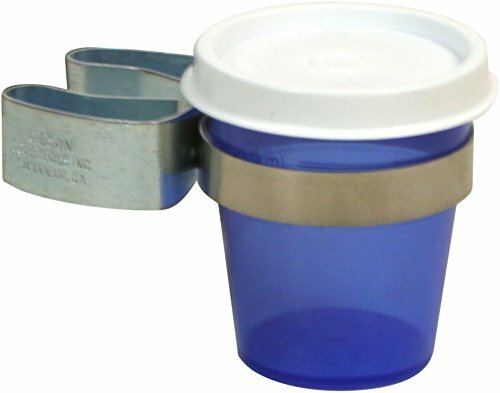 Reed Soaker Cup with Lid. Watertight. Attaches to music stand. Colors may vary.